MYHEALTHDRIVER.COM PRIVATE LIMITED COMPANY is an established corporation since year 2000 with innovative functional nutrition by perfecting organically grown wholesome soybean and non-GMO isolated soy protein. Mr. Kim Lin- Keong (born January 1966, Nutritionist) is the brainchild behind the product innovation , had found a cure for his 26 years of chronic asthma suffering by EnerFlex® back in 5 December 1999. In fact, EnerFlex® innovation was initiated in 1992 until the right formula was discovered on 19 November 1999 that subsequently cured its founder’s asthma 3 weeks later. EnerFlex® Functional Nutrition were then marketed to the medical professionals (pharmacists, medical doctors and physicians) in 2001 with full confidence and commitment to help elevate quality of life of patients suffering from chronic diseases. The current registered capital of the Corporation is Malaysian Ringgit MYR 6,260,000 with Headquarters in Kuala Lumpur, Malaysia. Our Vision: Transforming life through Bridging Gaps of Pharmaceutical and Preventive Nutrition Sciences to enhance the quality of life of mankind through innovative functional nutrition. Our Mission: Continuously perfecting Mind, Body and Soy Nutrition for life extension. Our Food Quality and Safety Policy: Total Commitment in Producing Innovative and Safe Products Through Continual Improvement in Quality Management (UKAS ISO9001, UK) and Hazard Critical Control Point (RvA HACCP, NETHERLANDS) Food Safety System. 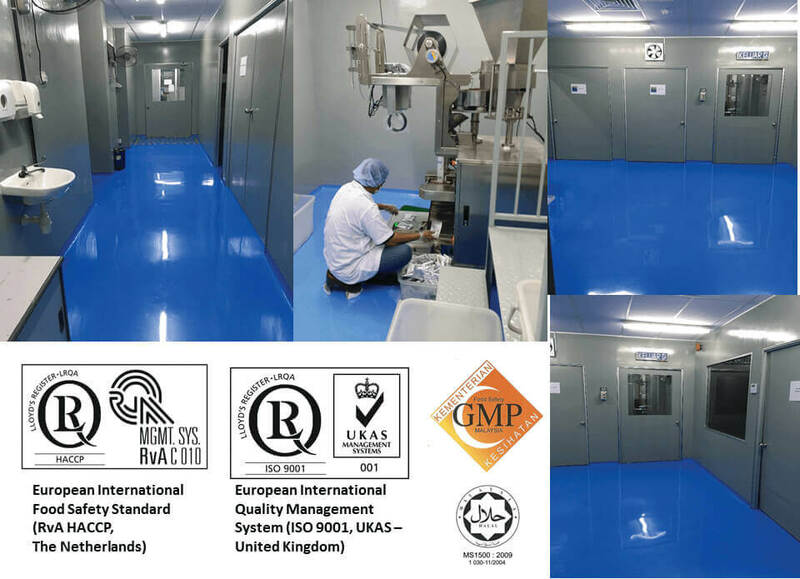 Manufacturing facility is certified to Good Manufacturing Practice (GMP, Ministry of Health Malaysia), European International Quality Management System (ISO 9001:UKAS, UK) and European International Food Safety System (ISO22000, UKAS, UK) and RvA HACCP , Netherlands). The systems are periodically audited by LLOYD'S Register Quality Assurance (UK) to ensure the standards are met at all times. 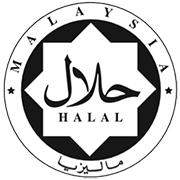 All products are certified HALAL by JAKIM-Department of Islamic Development Malaysia. The facility is also registered in compliance with the United States Food and Drug Administration (FDA) since 2014. EnerFlex® products are distributed by DCH AURIGA (M) Sdn Bhd effective 1st August 2012 to more than 1000 professional outlets (Clinics, Hospitals and Retailing Pharmacies) nationwide. On November 1st, 2017 LF Asia was rebranded as DCH Auriga to offer distribution solutions exclusively to the healthcare industry. Prior switching to the distribution by DCH Auriga, EnerFlex was distributed by DKSH Malaysia Sdn Bhd since 2003 to 2012. Building on more than 50 years of service, a well-established network and a new position within Dah Chong Hong Holdings and CITIC Pacific, Auriga aims to improve lives by making the right care options available across Asia. Copyright © 2020 MyHealthDriver.Com. All rights reserved. EnerFlex is a registered trademark of MyHealthDriver.Com Sdn Bhd. Website is optimized by SC Kim.